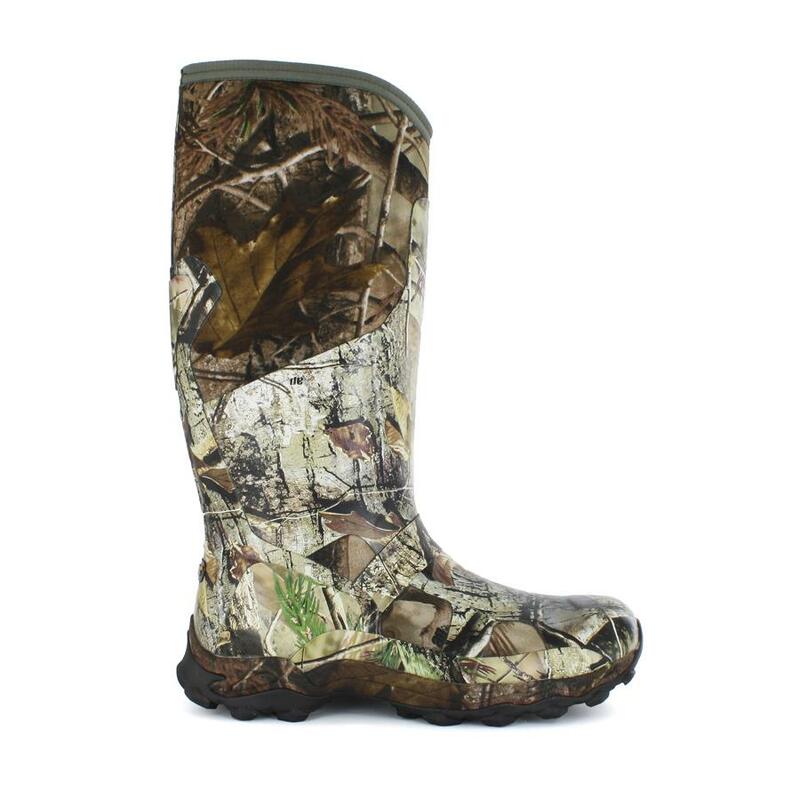 Built on a running shoe platform but stands at 17” tall with Bogs® iconic rubber boot protection, the new World Slam is perfect for turkey hunting in the spring. Ankle fit construction with instep reinforcement keeps the foot secure while running. Weighing in at 1.85lbs per boot, the World Slam has just enough insulation to keep out the morning cold but is built with Max Wick moisture management for ultimate comfort. 100% satisfaction guaranteed.